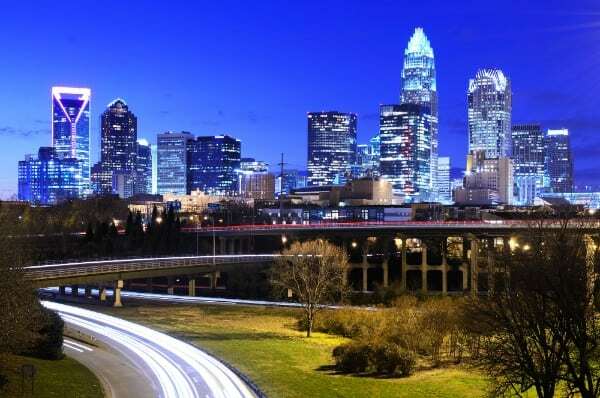 If you live in Charlotte, you’re fortunate enough to live in one of North Carolina’s best cities. While Charlotte does attract plenty of tourists every year, there are also tons of residents that call this beautiful area home. If you’re one of these residents, you know how important your car is to your daily life – without your car, it might be next to impossible to navigate the city. 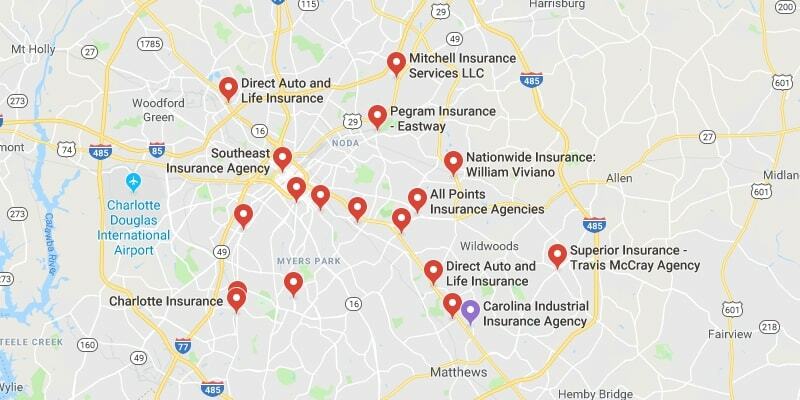 If you’re going to own a car in Charlotte, you also need to make sure that you have car insurance. Auto insurance can be expensive. 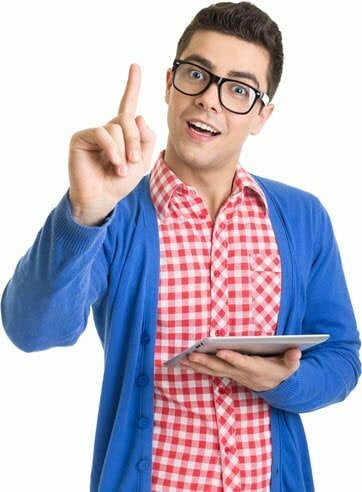 If you want to reduce the cost, you can use a company like ours to help you find a reasonable quote. In addition, you can reduce the chances that you’re given high premiums by ensuring you’re a safe driver. This article will give you all the information you need to be as safe as possible on the roads of Charlotte, North Carolina. How Helpful Was This Article on Charlotte? If you’re driving in Charlotte, you don’t have way too much to worry about in terms of natural hazards. This being said, it does occasionally snow, which means that there can be issues in terms of icy roads and limited visibility. In addition, the city is not prepared to deal with large amounts of snow, so the area pretty much shuts down when it gets too cold. 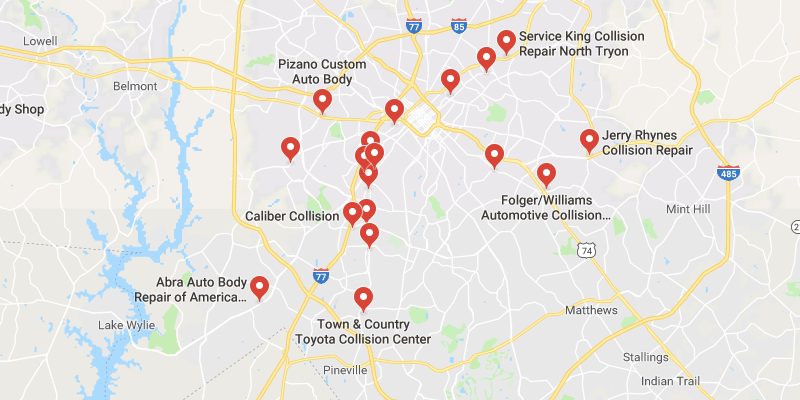 In addition, there are certain areas of Charlotte that are best avoided if you want to steer clear of potential car damage or theft. East Charlotte can be quite dangerous – if you don’t live in the area, it’s best not to leave your car there if you want to reduce your risk as much as possible. In the state of North Carolina, you are not allowed to text on the phone while you’re driving. But if you are over the age of 18, you can use your phone to make calls. If you’re under the age of 18, any type of phone use is banned. While it may be legal for adults to make calls on their phones, we recommend you avoid this at all costs. Distracted driving has caused serious accidents throughout the country – you don’t want to put your life at risk just to use your phone. Using a seatbelt is mandatory in all of North Carolina – it doesn’t matter how old you are. If you are the driver of the vehicle, you are also responsible for ensuring that anyone under the age of 16 is wearing a seatbelt. In terms of car seats, if a child is under the age of eight or under the weight of 80 lbs., they must use a car seat that is appropriate for their size – or a booster seat. These seats must be properly secured in order to ensure the safety of the passenger. The safety of your children should be your utmost priority when you are driving in Charlotte. North Carolina doesn’t mess around when it comes to helmet laws anywhere in the state. You have to wear a helmet while operating a motorcycle – it doesn’t matter if you are over the age of 21 or not. Passengers must also wear helmets on a motorcycle as well. Regardless of state law, it’s always important to wear a helmet when you’re on a motorcycle. Those who do not wear helmets are seriously putting their lives at risk – with so much exposure to the road, not wearing a helmet can be very deadly. Impairment laws in North Carolina depend on a range of different factors. There are five different levels that you can be charged with – it depends on the severity of your impairment and how many times you have been caught in the past. The lowest charge can result in up to a $200 fine and jail sentence of 24 hours, the highest charge can include a fine of up to $3,000 and one month to two years in prison! If you have been caught multiple times, you might face felony charges. Those caught three times in seven years are very likely to face a felony charge. Keep in mind a DWI is given to individuals who blow .08 or over in terms of BAC level. This limit is reduced to .04 for those operating commercial vehicles. If you are under the age of 21, you should never consume alcohol and drive as the limit can be judged much lower. North Carolina isn’t known for having safe roads. In fact, the current rate of road fatalities is higher than the national average. If you’re going to operate a vehicle on roads in Charlotte, or anywhere else in North Carolina, it’s important to be as vigilant as possible. But it’s not only roads in the state that you have to be careful about, car thieves are also a major issue. In Charlotte, car theft has been on the rise. In fact, in early 2017, it appeared car theft might be around 60 percent higher than the previous year. If you want to protect against this type of loss, it’s always important to have a comprehensive insurance plan. Our company can help you find the best insurance quotes on the market. Make sure to check out the insurance companies on our website. We also have plenty of great information for those who want to learn more about auto insurance and what you should look for in a great policy – check out our content before you leave our page!